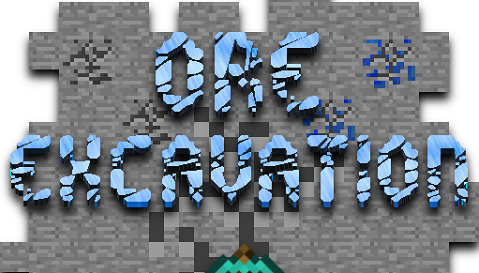 Ore Excavation Mod 1.12.2/1.11.2 allows players to mine whole veins of ore and cut down all trees or any other tools based action in one go. This mod is very simple and easy to understand because configs are also provided for mod pack developers such as tool or block black listings, size limits and tick rate. Note: Wooden tools are disabled by default. Edit the overrides.json in your config folder if you’d like to use them. The reason for this is to provide an example for pack developers to refer to.